Contact Us Dancewear,Dance Shop, Ballet Shoes, Gymnastic Leotards, Ballroom, Jazz, Tap, Modern. The Staff at The Studio Dance Shop are always at hand to guide you through your shopping experience. Our aim is to make it as straightforward as possible for you to order the product that suits your needs.We pride ourselves with our customer care and after sales service, we believe it sets us apart from the competition. There are a variety of channels for you to communication with us. The most reliable form of communication is through our info desk . 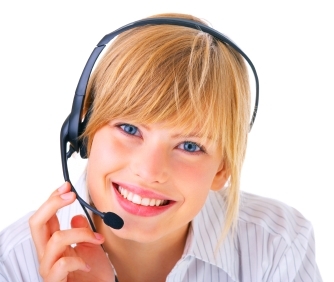 You can contact us 24/7 , and most queries are answered within a couple of hours. If you cannot wait that long and you are able to call between 10am & 5pm Mon to Sat, then we can talk through you needs / queries direct. Please make cheques payable to ‘ The Studio Dance Shop’. Don’t forget to clearly reference product description, size, colour, style along with correct postage. Note: Postal orders generally take up to 3 weeks longer than ordering online.